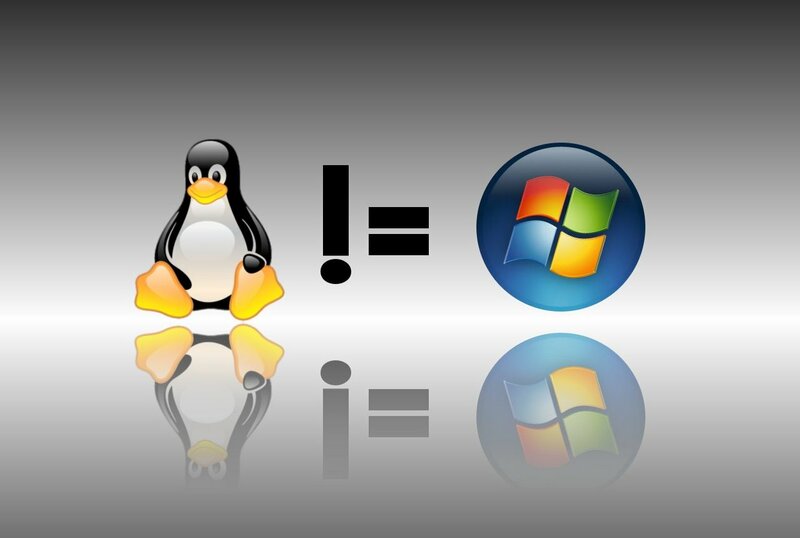 "It's a point of view, you’re either a windows user or a linux user. My brother is a windows user, runs XP (that’s like 10 years old) he uses a pirate copy of Office 2000. He gets viruses and spyware and has to register and activate software and save product keys. I’ve installed openoffice and firefox on his computer and he doesn’t like them. I explained he gets more viruses through IE (although I don’t think you can install the new IE on XP) but he’s waiting until next year to buy a new computer with Win7 pre-installed because he thinks his computer is running out of memory and he doesn’t want to pay $200 for the new OS, he may pay $150 for the Student Office. He thinks that’s how computers are suppose to be. 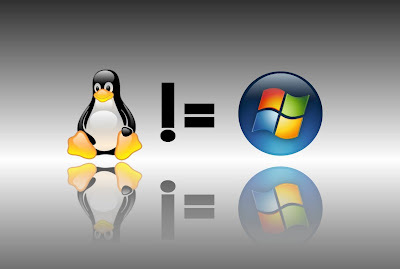 "I started out using Linux as a replacement server for a broken windows 2000 server. Win Server would crash DAILY and I spend hours of my life fixing DAILY. So I asked my boss if I could change one service to a Linux server. It worked perfectly. Never crashed and saved my boss money. So two weeks later, I switched another service. Same thing. Flawless. 3 months later, we had all windows services replaced by Linux, and the company had no down-time anymore. My Grandparents use Ubuntu, and they didn't need anything to be explained to them. Just showed them around for about 5 minutes, reassured them that it's not easy to 'break' anything, so not to worry about crashes or instability or security issues or slow downs- just use your computer, and explore if you're curious. It's very friendly. And they like it A LOT MORE than Windows, because they're new to using their computers any further than opening a browser, really. If my Grandparents who are entirely computer illiterate can figure it out in 5 minutes, what is everyone whining about? It really is just different, and in a VERY GOOD WAY. I do NOT want a control panel. It's unwieldy and impractical compared to having everything right in your face. There are other good comments too which have been excluded from above listing because of the sheer size many of those comments. You might want to check them all anyway. Link here.